Perform yoga poses whenever and wherever you want with today's AppBump featured app, All-in YOGA: 300 Poses & Yoga Classes. This is the first time All-in YOGA has ever been offered for free, so make sure to take advantage of this opportunity while you can! We also have a stylish hidden objects game that will challenge your memory, and an interactive storybook app that will inspire your children to tidy up. All-in YOGA: 300 Poses & Yoga Classes ($0.99 → Free, 27.1 MB): This health and fitness app allows you to perform yoga anytime, anywhere. It's loaded with more than 300 yoga poses, each featuring text instructions, pose and muscle photos, an audio guide, and video. Poses are broken down by ability and type. You can participate in the ready-made programs as well or craft your own. The app also includes four breathing programs, 30 breathing exercises, a calendar to help you track your workouts, and inspirational quotes. Additional premium content is available via in-app purchase. All-in YOGA: 300 Poses & Yoga Classes is available for free today only (02/08). It has a 4-star rating with a total of 186 ratings. Blockado Mountain ($0.99 → Free, 18.9 MB): The third title in the Blockado sliding puzzle game series. The game requires you to drag blocks all around the screen in order to free up the many different treasures trapped within them. 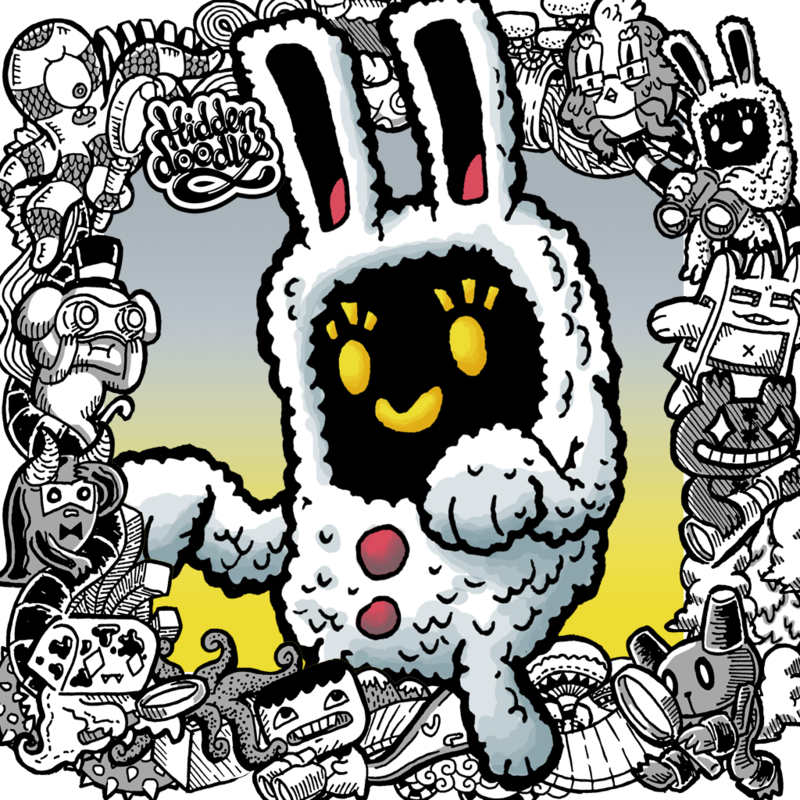 It includes 60 challenging puzzles, undo and redo, an adjustable camera, the ability to create and share your own puzzles, and achievements via Game Center. Blockado Mountain is available for free for a limited time. It has a 4.5-star rating with a total of 78 ratings. Mister Frog! ($0.99 → Free, 34.4 MB): Help Mister Frog use his unique gift to put on a show in this casual arcade game. Bugs, power-ups, and bombs will enter the screen from all angles. 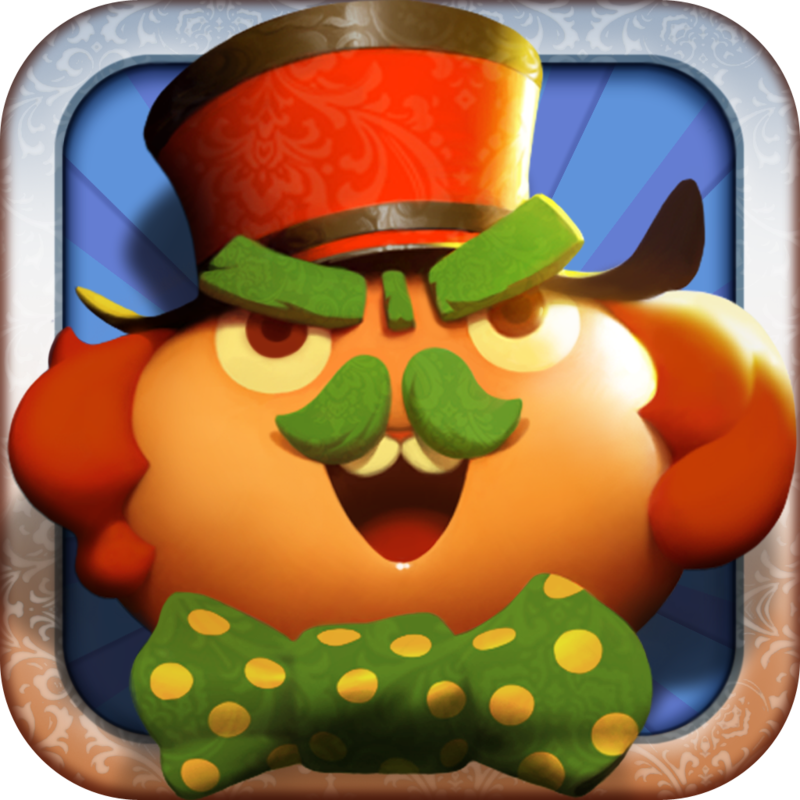 It's up to you to swipe across the bugs and power-ups to unleash Mister Frog's stretchy tongue and collect them while avoiding the bombs at all costs. Collect multiple bugs and bugs of the same color to score combo points. The game includes two modes, more than 40 objectives, and leaderboards via Game Center. Mister Frog! is available for free for a limited time. It has a 4-star rating with a total of 10 ratings. 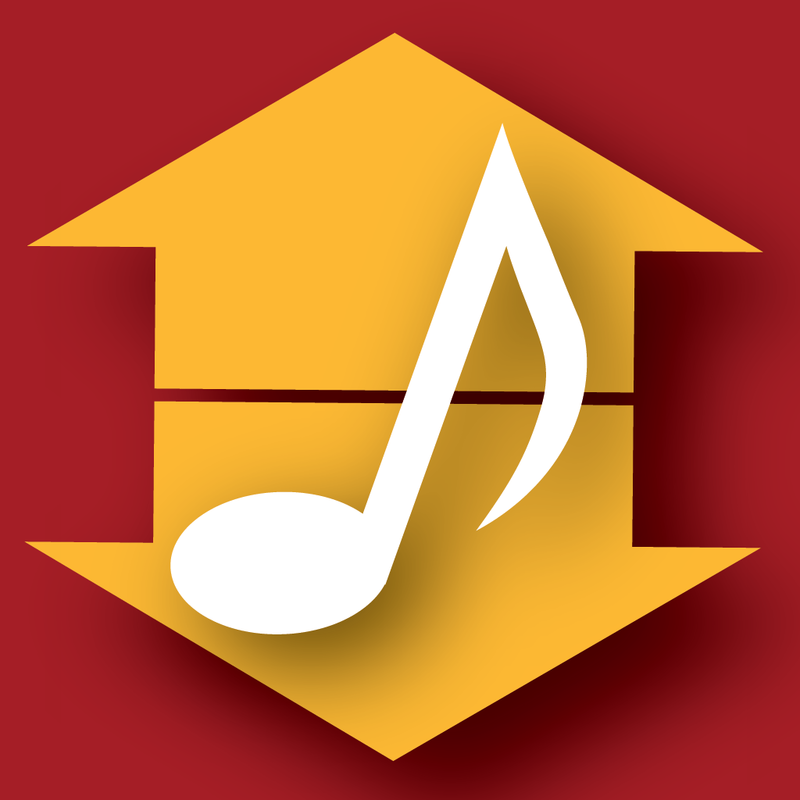 InTune - Improve and Test Your Intonation ($0.89 → Free, 936.5 KB): Test and improve your ability to recognize intonation patterns with this music app. The app presents you with a pair of pitches. You must decide if the second pitch is higher or lower than the first. After you have gotten three questions wrong, you'll be presented with a final score. Research has shown the more you use InTune, the better your ear will be. So keep listening! InTune - Improve and Test Your Intonation is available for free for a limited time. It has a 5-star rating with a total of 6 ratings. Coloring Farm Touch To Color Activity Coloring Book For Kids and Family Preschool Ultimate Edition ($1.99 → Free, 16.4 MB): Make the lives of the farm animals a little more colorful in this interactive children's coloring book. Your child can fill in more than 10 different scenes just by tapping on the colorless canvases. As your child works their way through each scene, new interactive creatures and items will appear. The app also includes helpful hints, so even young children can join in on the fun. 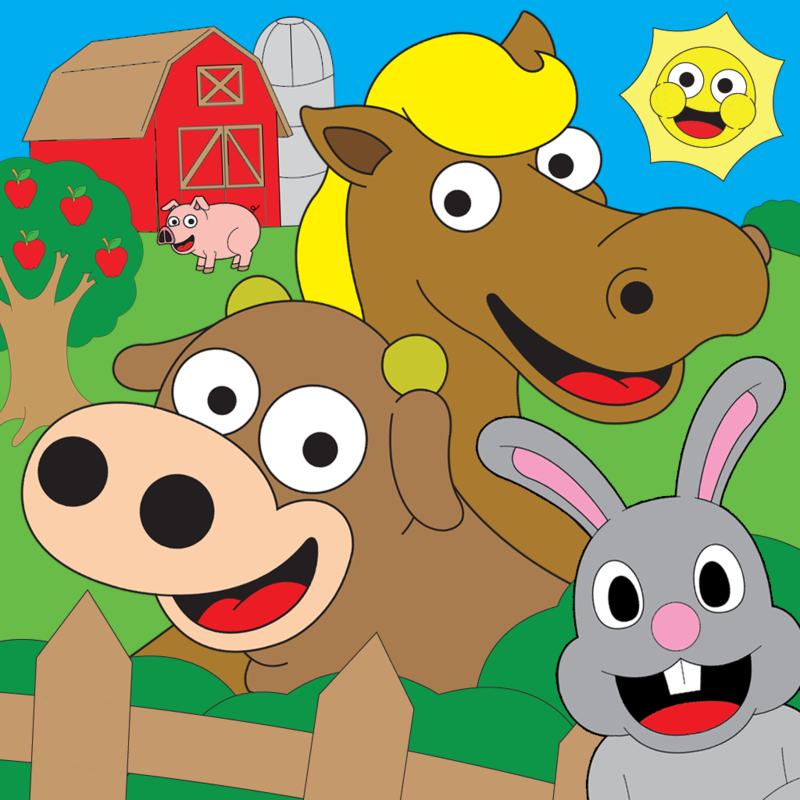 Coloring Farm Touch To Color Activity Coloring Book For Kids and Family Preschool Ultimate Edition is available for free for a limited time. It has a 4.5-star rating with a total of 11 ratings. 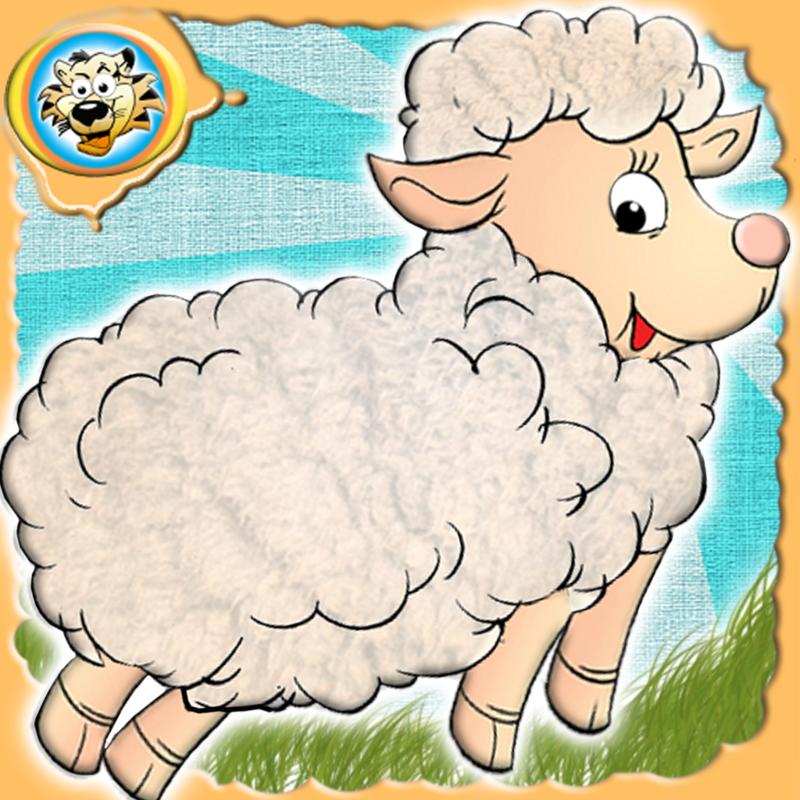 Mary's Little Lamb ($1.99 → Free, 70.0 MB): An adorable interactive singalong book designed for toddlers. Your young child can sing along with the original music and explore at their own pace, or they can be guided each step of the way. Every page of the book is loaded with interactive items and stickers to discover, which can be used to craft unique scenes. 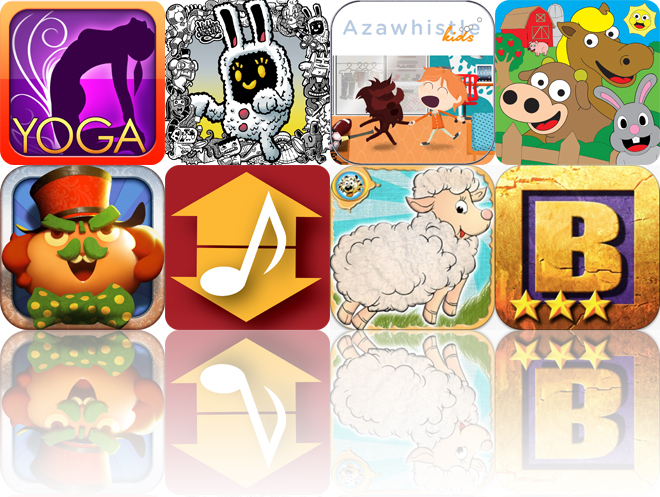 The app also includes a matching game, an interactive chalkboard, and hundreds of animals to discover. Mary's Little Lamb is available for free for a limited time. It has a 4-star rating with a total of 39 ratings. 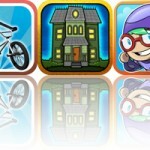 Hidden Doodles ($0.99 → Free, 102.8 MB): A beautifully crafted hidden objects game that will challenge your memory and your patience. The main Mission mode presents you with multiple doodles to find. Try to memorize them, because you won't see them again until you find them within the visual puzzle. Your score is based on how fast and how efficient you are at finding the doodles. The game includes 100 puzzles, an arcade mode, a two-player mode, iCloud support, and achievements and leaderboards via Game Center. Hidden Doodles is available for free for a limited time. It has a 4-star rating with a total of 7 ratings. All-in YOGA HD: 300 Poses & Yoga Classes ($0.99 → Free, 42.4 MB): This health and fitness app allows you to perform yoga anytime, anywhere. It's loaded with more than 300 yoga poses, each featuring text instructions, pose and muscle photos, an audio guide, and video. Poses are broken down by ability and type. You can participate in the ready-made programs as well or craft your own. The app also includes four breathing programs, 30 breathing exercises, a calendar to help you track your workouts, and inspirational quotes. Additional premium content is available via in-app purchase. All-in YOGA HD: 300 Poses & Yoga Classes is available for free today only (02/08). 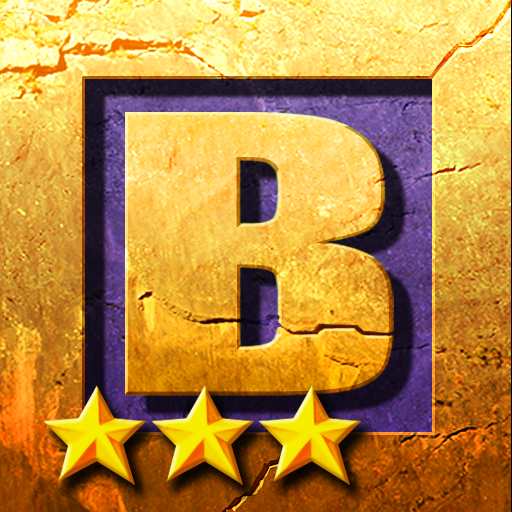 It has a 4-star rating with a total of 1275 ratings. 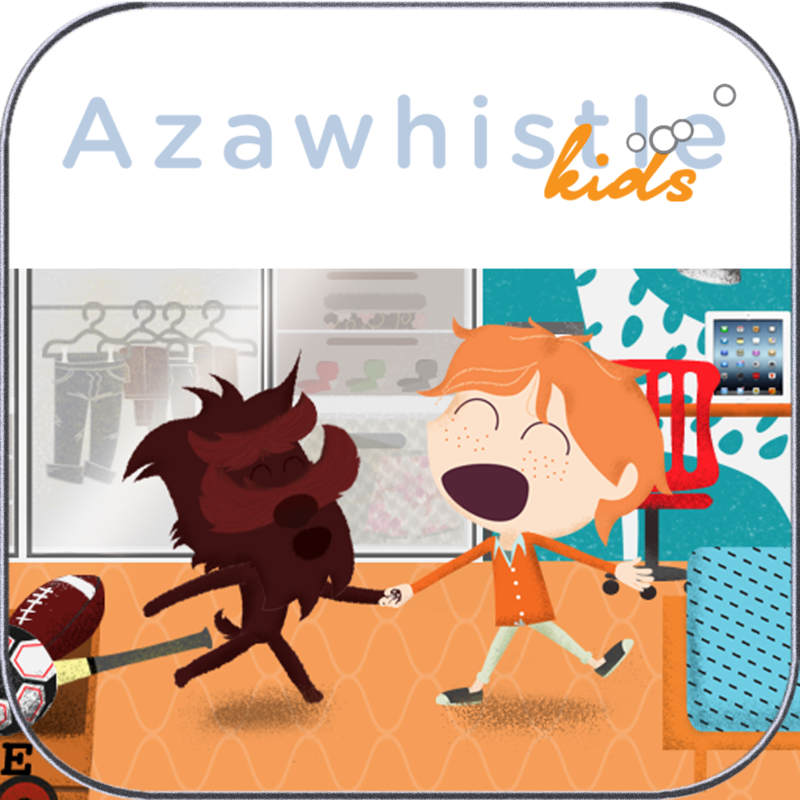 AzawhistleKids ($4.99 → Free, 197.2 MB): An original interactive storybook that will inspire your children to tidy up. The app features two lovable characters, Tejas and Lollipop, and has your child joining them as they learn what it's like to be a clean kid in a big kid world. The 30 pages feature colorful illustrations, loads of interactive items, mini-games, and soothing narration by NCIS actor, David Dayan Fisher. 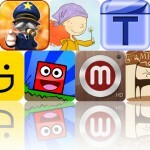 AzawhistleKids is available for free for a limited time. It has a 5-star rating with a total of 8 ratings.